A McDonald's employee who was battered by a customer at work has hired an attorney and says she has been placed on leave following the incident. SPRING HILL, Fla. — A brother and sister in Spring Hill are facing charges for assaulting their grandparents and running away from the scene, leading to a police foot chase. Angel Mariani, 23, and his sister Monique Mariani, 21, kicked and punched their grandparents over money, according to deputies. The siblings, and a juvenile, had been living in a tent behind the grandparents home. When Angel found out his grandfather had given his sister money, deputies say he demanded some too and attacked his grandfather when he refused. The grandfather was able to escape the onslaught of punches by hiding in a nearby shed. 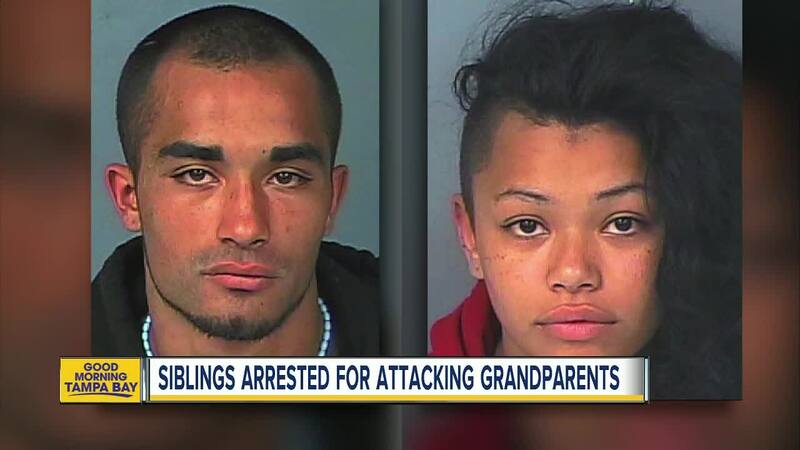 When their grandmother asked them to leave, both of the siblings began punching and kicking her, authorities say. They then ran away from the home before law enforcement could arrive. Deputies responded and found the siblings, but Angel lied about who he was then ran away. Monique stayed and was arrested. Angel was found hiding in a bush by K-9 and Air Units, but he took off again and was following on foot by deputies. 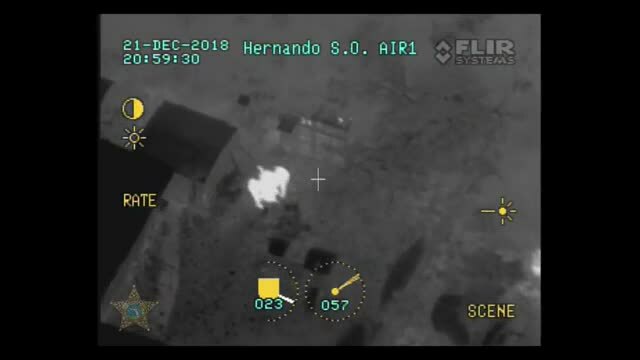 When they caught up with him, deputies tased Angel and arrested him. They say he continued to threaten them once he was in custody. The siblings were both taken to the Hernando County Detention Center. Monique is facing a charge for assault/battery on a person 65 or older. Angel faces the same charge in addition to domestic battery, battery,battery on a law enforcement officer, resister an officer with violence, criminal mischief, threats to a public official, resister and officer without violence and providing a false name to law enforcement.